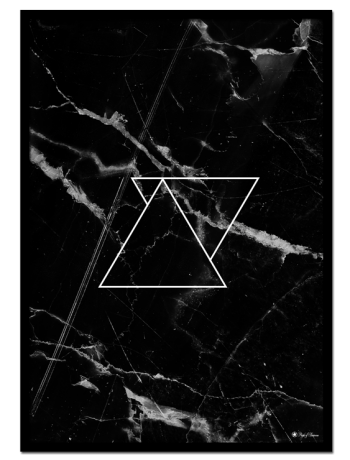 Minimalistic typography poster with golden marble texture. Have a look at our Inspiration page for wall art and decorating ideas. This print is available in 5 sizes. All prints are sold without frames. Printed on 180gr matt, uncoated paper for an exclusive feel. 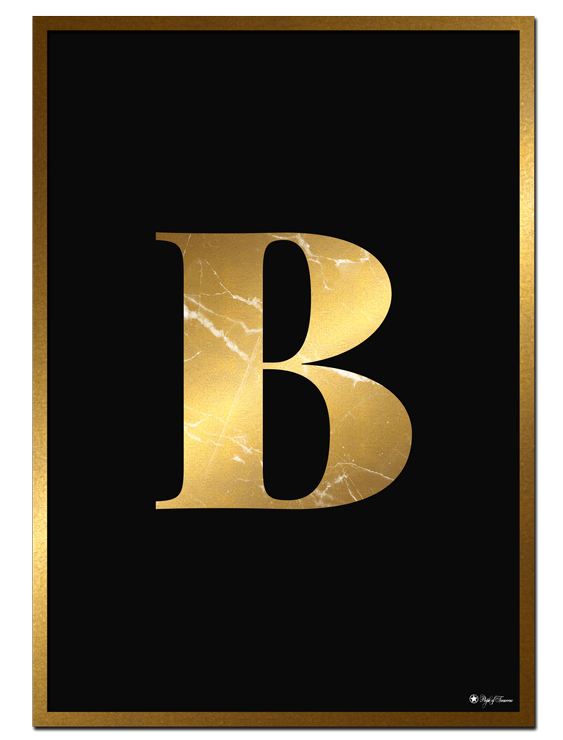 B – Golden Marble Letter poster | Unique interior posters & wall art for your home! Explore our wide range of interior posters and prints, and refresh your home with some new wall art. Choose between classy, abstract, edgy, minimalistic, colorful and humorous art! We are working on new, creative content everyday, so you’ll be sure to find something that suits your interior style. If you’re in need of some inspiration, have a look at our Inspiration page or find us on Instagram. Get creative, and start putting together your new gallery wall! If you’re in need of some assistance, don’t hesistate to reach out! You can contact us by e-mail (post@peopleoftomorrow.no), in addition to social media (Instagram and Facebook). Our posters are showcased with black frames, but many of our prints look beautiful in white, wooden, gold, copper and silver frames. We recommend using IKEA Strömby frames, for affordable frames made of aluminum and glass, in stead of wood and plexi glass. 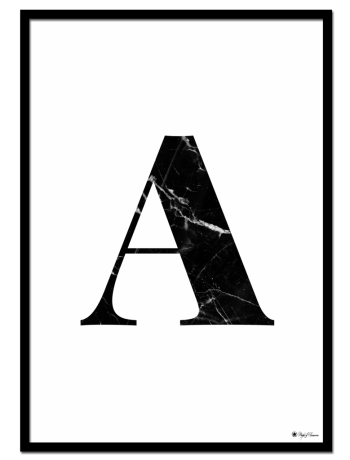 B – Golden Marble Letter poster looks great in a black or golden frame. Mix and match different prints, in different sizes to create an interesting gallery wall! Be sure to check out “Related Products”, where you will find the best match for a specific poster. You will find this category placed under every product in our shop. We have a strong passion for interior and decoration, so we like to write blogposts about it from time to time. We also love to inspire and connect with our followers, so hop over to The Blog and read articles about interior trends, beautiful finds on Pinterest and wall art inspo. Feel free to comment on the blogposts! We really like to hear your thoughts on things. 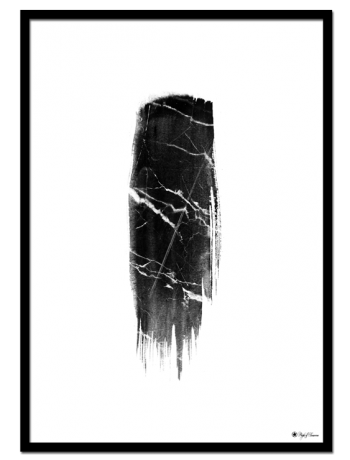 Minimalistic typography poster with golden marble texture. We believe the colors and design of a home should be a reflection of the people who live inside. Art makes a room more interesting, and lets you put your personal touch to it. We have a wide collection of unique interior posters & wall art, so you will be sure to find something that suits you and your style.